Here’s a snapshot of what a coalition of Philippines human rights groups describe as a “surge of extrajudicial killings of suspected criminals and drug offenders ». 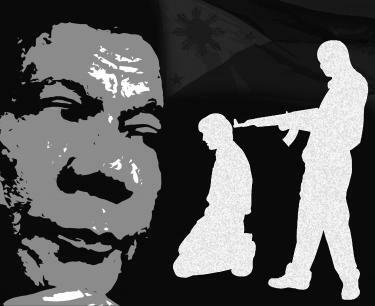 That death toll in the two months following Duterte’s electoral victory dwarfs the 68 killings of suspects that police recorded during “anti-drug operations” between January 1 and June 15, 2016. At his inauguration, Duterte identified illegal drugs as one of the country’s top problems and vowed his government’s anti-drug battle “will be relentless and it will be sustained ». That same day, Duterte’s top judicial official, Solicitor-General Jose Calida, defended the legality of the killings and opined that the number of such deaths was “not enough ». Phelim Kine is an adjunct professor at the Roosevelt Public Policy Institute at Hunter College, City University of New York.